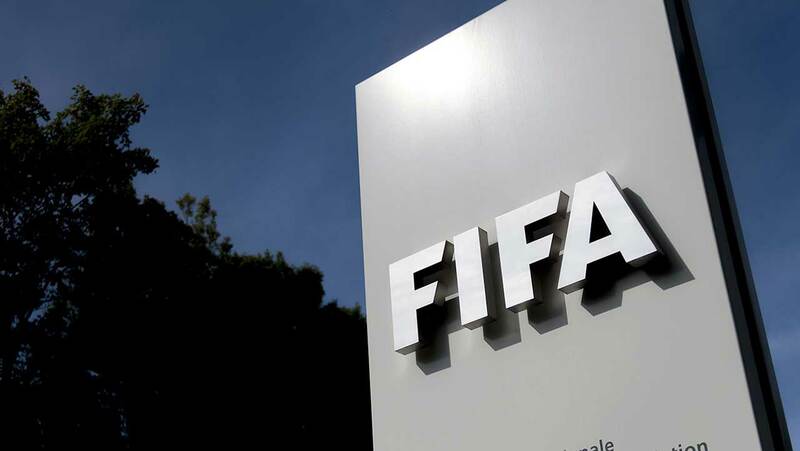 World football governing body, FIFA, has suspended Benin Republic from world football with immediate effect following a court decision that blocked the holding of election by the country’s football association, reports the News Agency of Nigeria (NAN). The decision was taken in Mexico City at the inaugural meeting of the FIFA Council, the supervisory and strategic body that sets the vision for FIFA and global football, according to a statement posted on FIFA official website. The statement said: “In accordance with art. 38 of the FIFA Statutes, the Benin Football Association (FBF) is suspended with immediate effect due to a recent injunction by a local judicial court, which impeded the holding of the due election. With the suspension, Benin will miss the Africa Cup of Nations Group C qualifiers. The Council also ratified the decision of the bureau of the Council to appoint a ‘normalisation committee’ to run the daily affairs of the Guinea Football Federation (FGF). The FIFA statement said Uruguay was appointed as the host country for the FIFA U-17 Women’s World Cup 2018, which will run from November 20 to December 13, just as it also agreed to bring forward the event’s dates for the FIFA Club World Cup UAE 2017 by a day to now take place between December 6 and December 16. The statement said regarding the bidding process for the 2026 FIFA World Cup, the Council agreed on a four-phase process: a new strategy and consultation phase (May 2016 – May 2017), enhanced phases for bid preparation (June 2017 – Dec 2018), bid evaluation (Jan 2019 – Feb 2020) culminating in a decision in May 2020.